Wooden Crates | Laurentide Lumber Co.
Our wooden crates are designed to provide enhanced protection for your premium goods that need a little extra TLC. 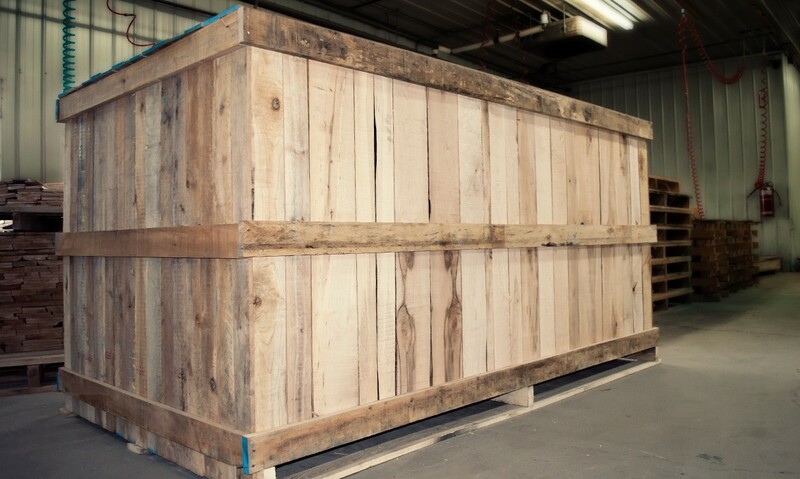 Ideal for local delivery and overseas exports alike, our wooden crates are stackable and can be manufactured with a range of materials, such as planks, Aspenite waferboard panels, and more. 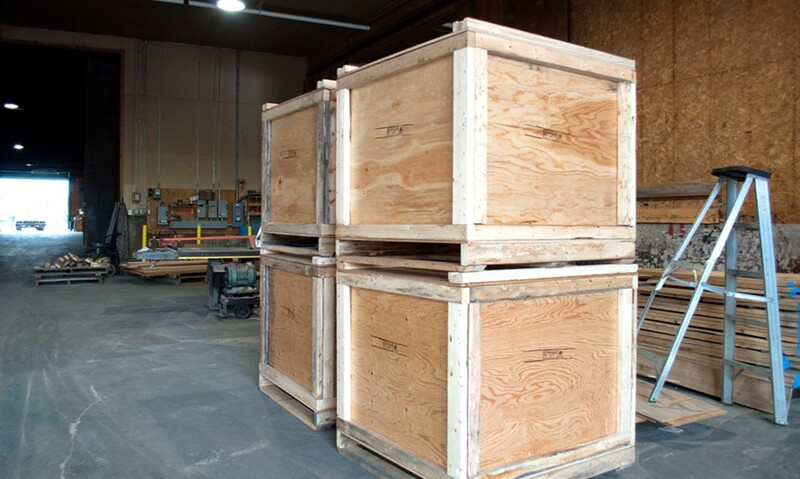 We also offer the option of certifying your wooden crates to Canadian Food Inspection Agency (CFIA) standards for international export. 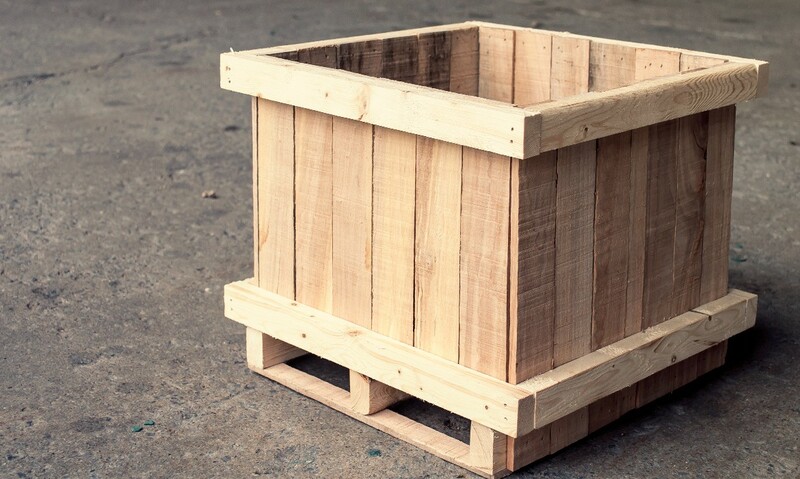 If you have any questions or comments about our wooden crates, or for any further information, contact our experts today. We’ll be happy to help as soon as we can.